How do blind people make sense of the world through other senses? What happens when the visual is removed from ensemble music making? Tactile Trio are an ensemble of sighted and partially sighted musicians, who create and perform new music working under blindfold and in darkened spaces. Without visual notation, they work with improvisation and tactile scores – where music is created from a sense of touch, and darkness offers a world rich with other sensory possibilities. 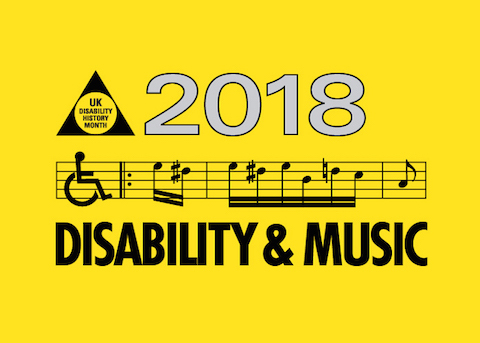 Join Tactile Trio for their Medway debut at the Historic Dockyard Chatham, part of SMFA’s celebrations of Arts and Disabilities. The event will feature a performance of tactile scores and devised works, plus a pre-performance talk and demonstrations. Jackie Walduck (Leader) – vibraphone, composer, SMFA Music Lecturer. This event is FREE to attend. Email: J.Walduck@kent.ac.uk to book your place.